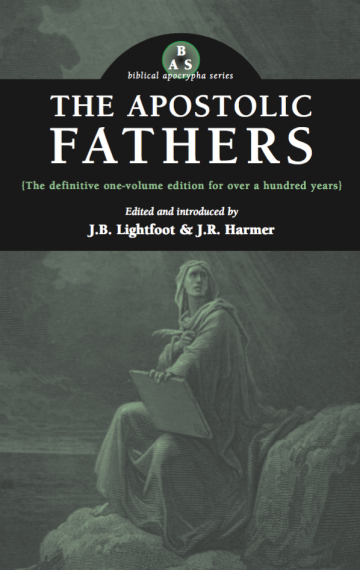 J.B. Lightfoot’s editions of the writings of the Apostolic Fathers have never been supplanted. The Greek text of each work appears in this edition, preceded by an introduction and succeeded by an English translation. Scripture references are indexed, and a map illustrates the Epistles of Ignatius. Includes the Epistles of Clement, Ignatius, and Barnabus, the Martyrdom of Polycarp, the Teaching of the Apostles, the Shepherd of Hermas, the Epistle to Diognetus, the Fragments of Papias, and the Reliques of the Elders.